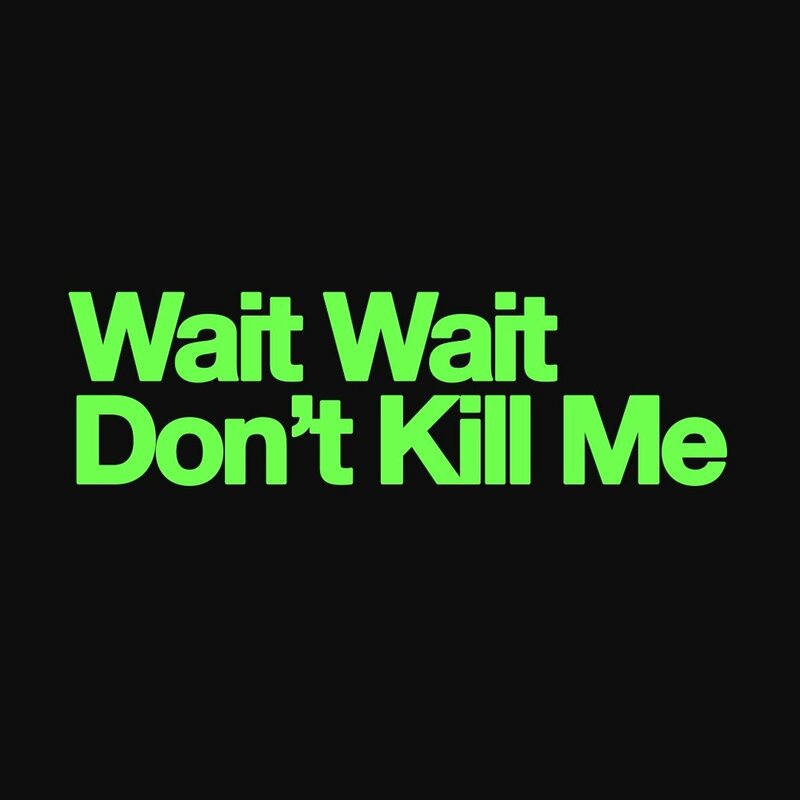 …Set to be showcased at the event is the new musical, Wait Wait Don't Kill Me, with a book by Dave Holstein (Creator of Showtime's new series, Kidding, with Jim Carrey, Catherine Keener, and Frank Langella) and Music & Lyrics by Alan Schmuckler (winner of the 2018 Kleban Prize for Musical Theater writing). This is a subversive, comedic new musical satire inspired by the events surrounding the making of NPR's Serial podcast. Think Sweeney Todd set at NPR.